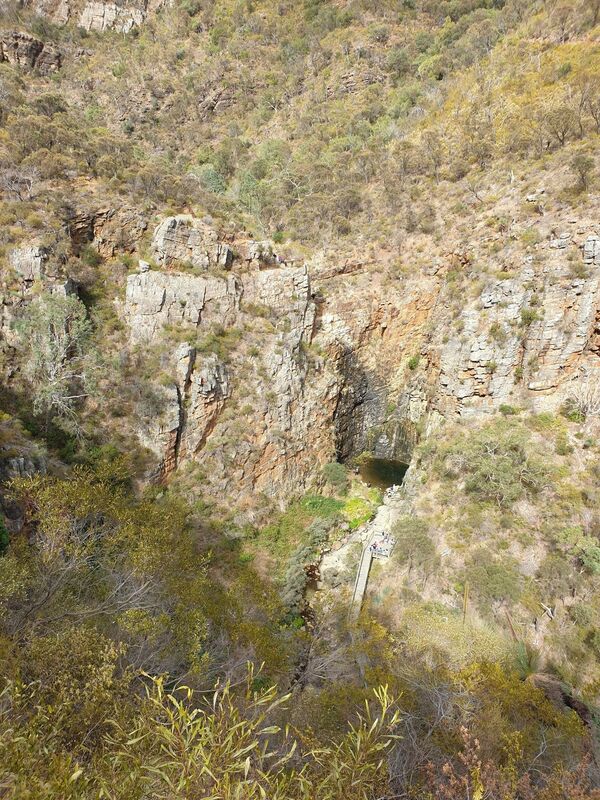 Yurrebilla, Centre, Third Falls, Morialta Downhill, Woodford Track is a 9.8 kilometer moderately trafficked loop trail located near Athelstone, South Australia, Australia that features a waterfall and is good for all skill levels. The trail is primarily used for hiking, walking, nature trips, and birding and is accessible year-round. Quiet and peaceful. Early morning hike was extremely refreshing.